Thank goodness my mom started a troop! 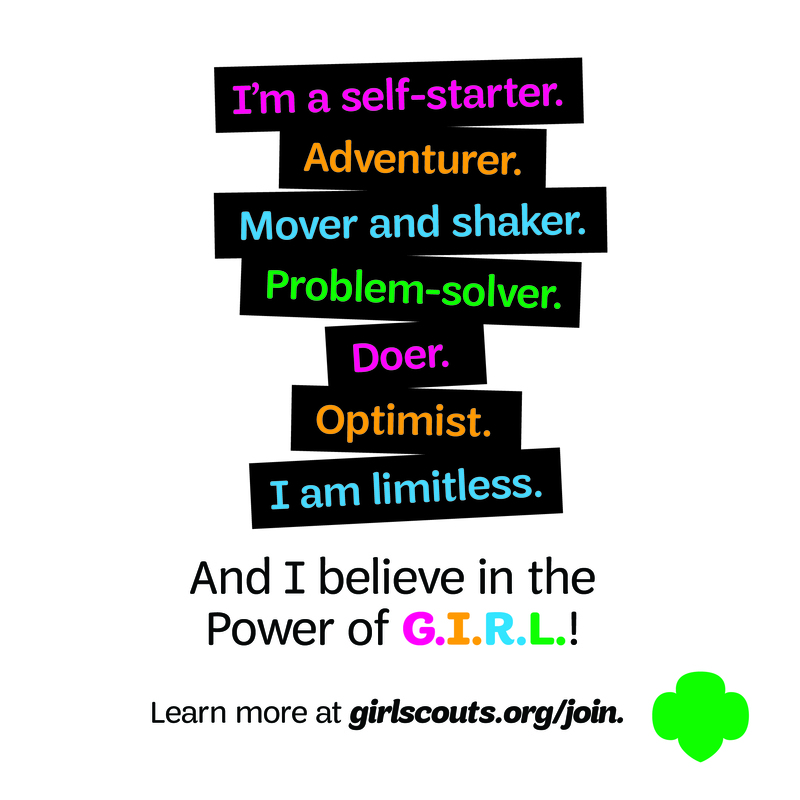 Being in Girl Scouts for 20 years has come with great accomplishments and a few challenges along the way. In 1994 my mom and her best friend started my troop — in elementary school Girl Scouts was the place to be. You sold cookies, you got to go on fun trips, and the best after school snacks ever. But then it came time to move into Middle School, where you didn’t talk about Girl Scouts, and if you were spotted with your uniform on you denied it big time. Or at least the other girls in my troop did. I proudly wore my uniform and was excited when Fall Product and Cookie seasons rolled around. I was teased, but I brushed it off. In high school the peer pressures changed and it took a lot to remember to live by the Girl Scout Law. 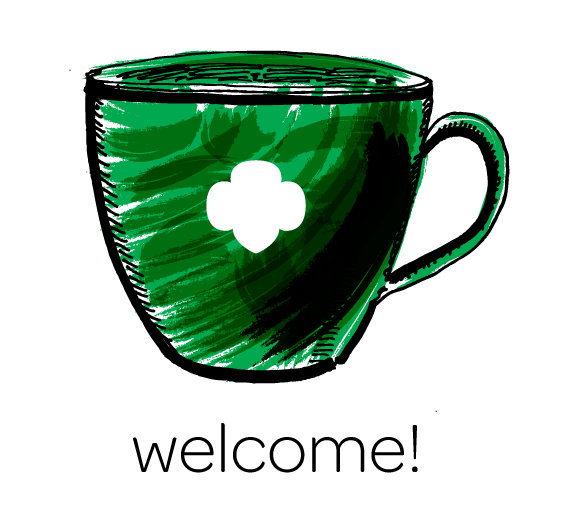 My Gold Award helped me to stay on track and even though I was teased about still being a Girl Scout at 17, I proudly stood up for an organization that was near and dear to me. I attended summer camp every year, funded by my cookie sales, and it helped shape me into the woman I am today. I earned my Gold Award and it opened doors for me. 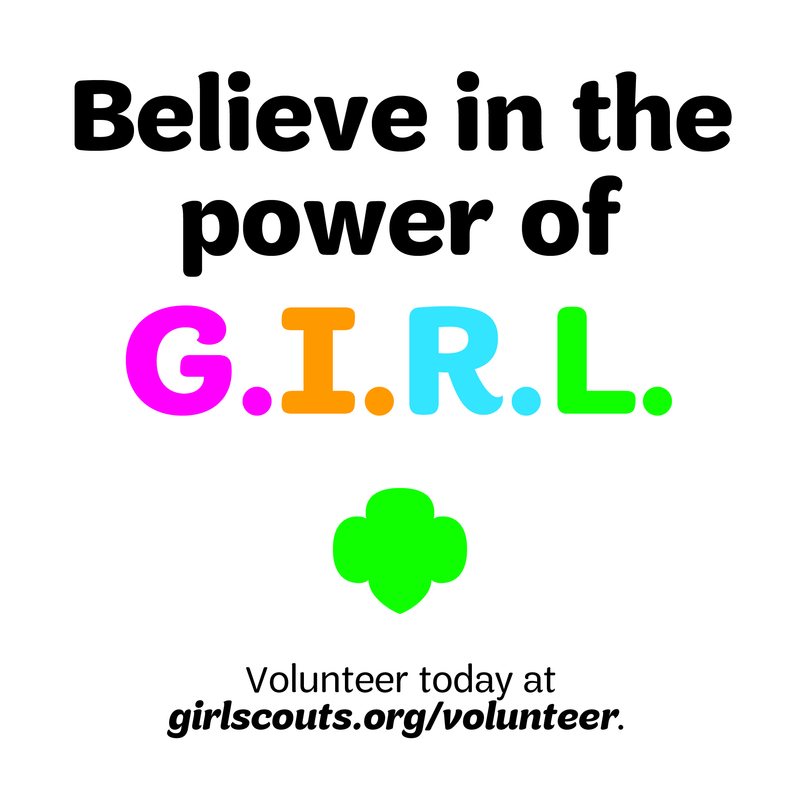 Girl Scouts is all about building girls with courage, confidence and character. I now work at our camp and love being able to continue my Girl Scouting life by mentoring and giving back to the organization that gave so much to me and my life. Previous Previous post: Happy Birthday Juliette!